RHOMA-SOL gives you an environmentally responsible way to safely melt away tough asphalt and road oil spills, splatters and oversprays! Do you have questions about RHOMA-SOL? Call 1-800-688-6221 between 7:30am and 4:30pm CST to speak to customer service. 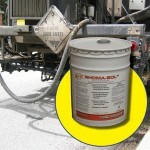 RHOMA-SOL is an environmentally responsible asphalt and tack oil remover. 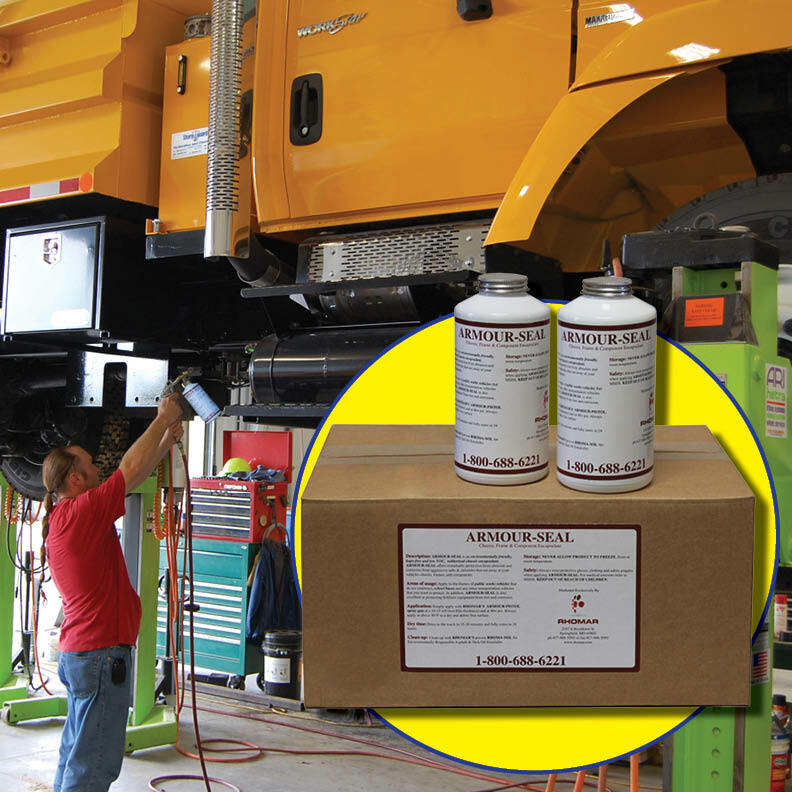 It was developed to give State DOT’s, Counties, Cities and Asphalt Contractors a way to safely remove asphalt and tack oil deposits without using diesel fuel. In addition, RHOMA-SOL’S unique gelled formulation allows it to cling, attack and dissolve heavier build-ups without evaporating or running off onto the ground! 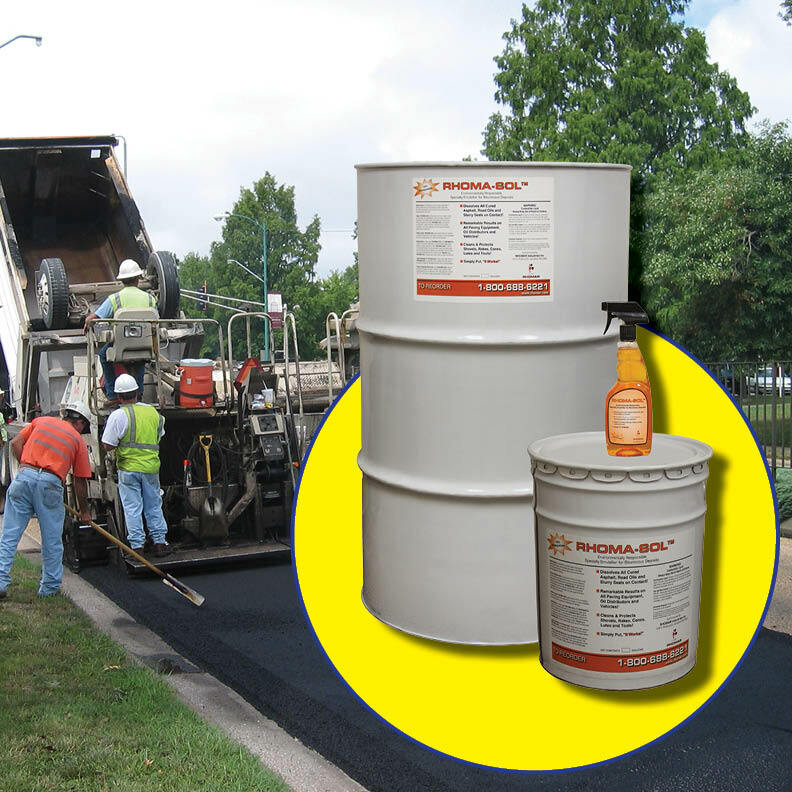 RHOMA-SOL eliminates the headaches associated with the removal of asphalt and tack oil from your paving, oiling, patching, reclaiming and other work zone equipment. Asphalt and tack oil cleanup of your expensive equipment – taking to long or worse, most of your cleaner ends up on the ground. 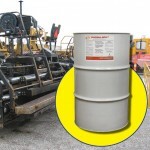 Asphalt spills, splatters and oversprays – on your vehicles, equipment and job sites. 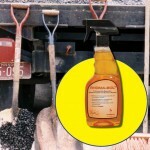 Aggravating build-up of asphalt and tack oil – on your shovels, rakes, tools, and cones. The concern with soil contamination and possible fines – from using diesel fuel for asphalt cleanup. 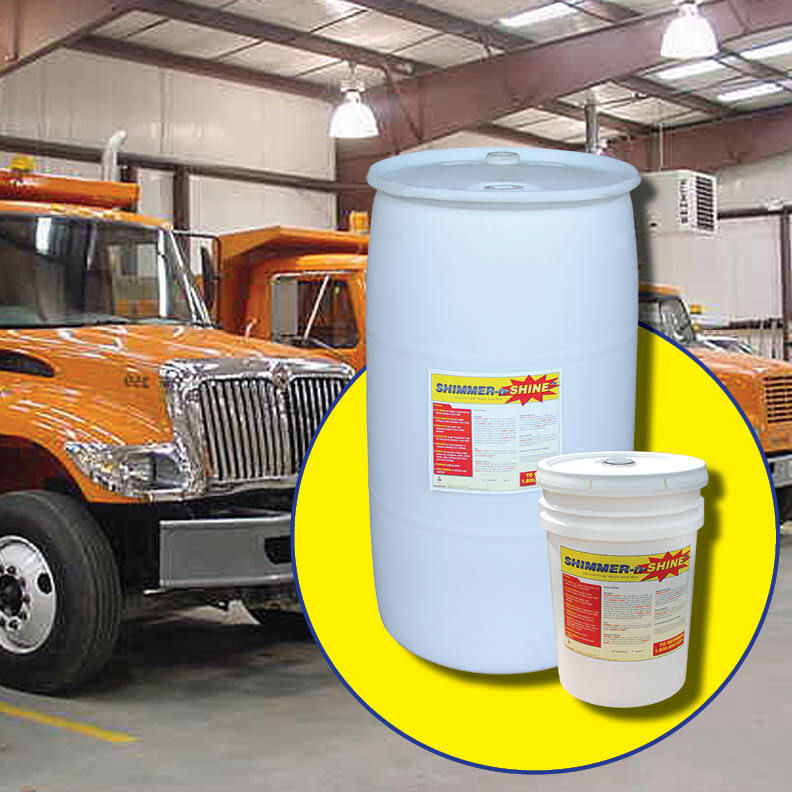 Keeps your trucks and equipment looking great – by safely removing spills, splatters and oversprays of asphalt on your vehicles and equipment that travel paving sites. 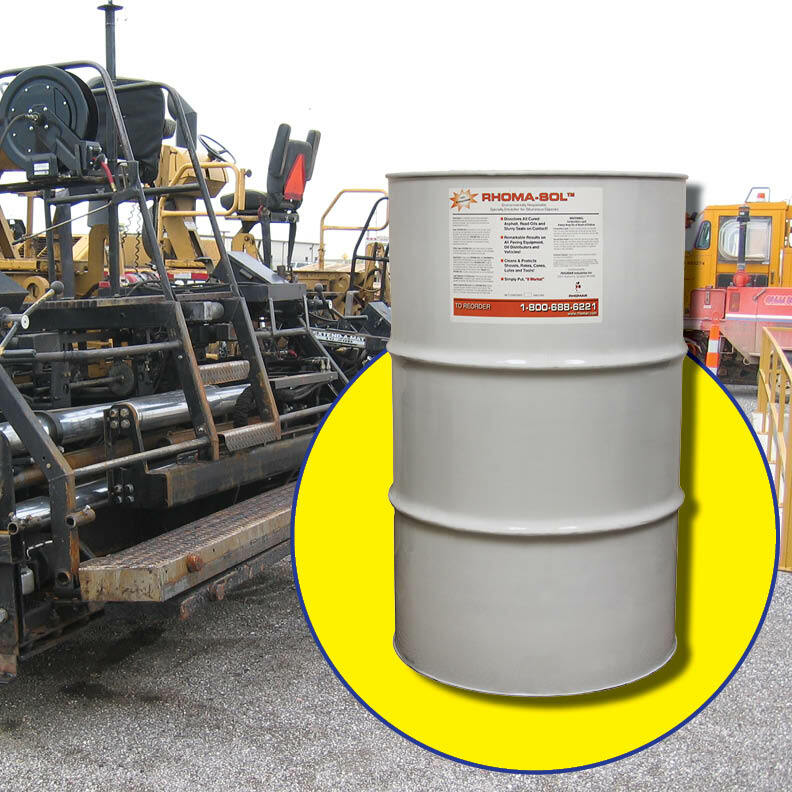 Powerful and fast cleanup – works by breaking down the cohesiveness of the glue molecule that makes asphalt and tack oil adhere to equipment. This allows you to easily flush away the deposits, saving valuable man-hours. A little goes a long way – because the unique gelled formulation stays where you put it, doesn’t run off onto the ground. 100% biodegradable – and it works better than diesel fuel. 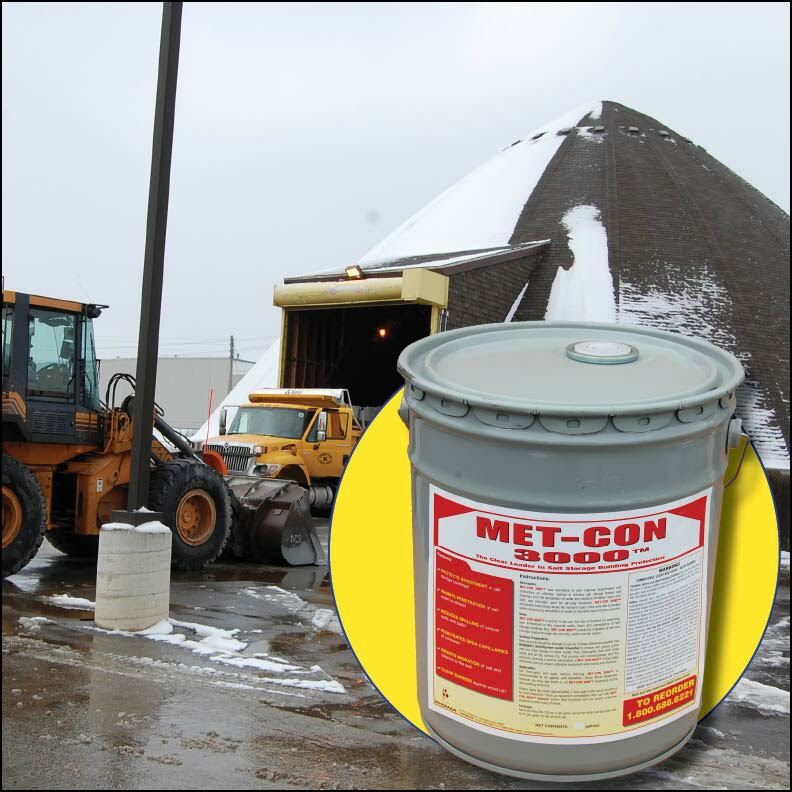 Prevents asphalt from sticking – onto your shovels, rakes, lutes, and more.